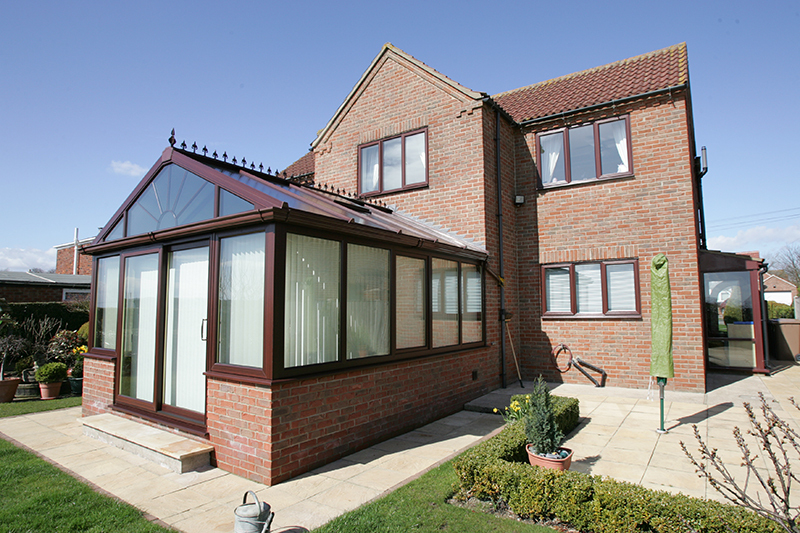 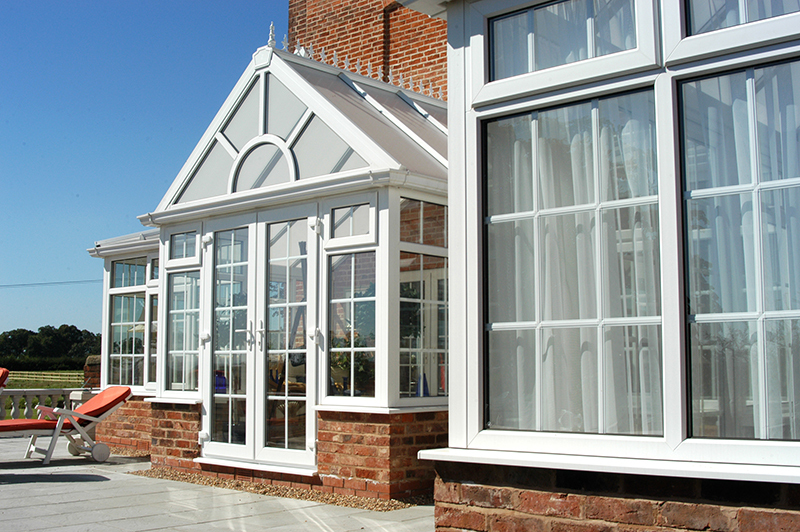 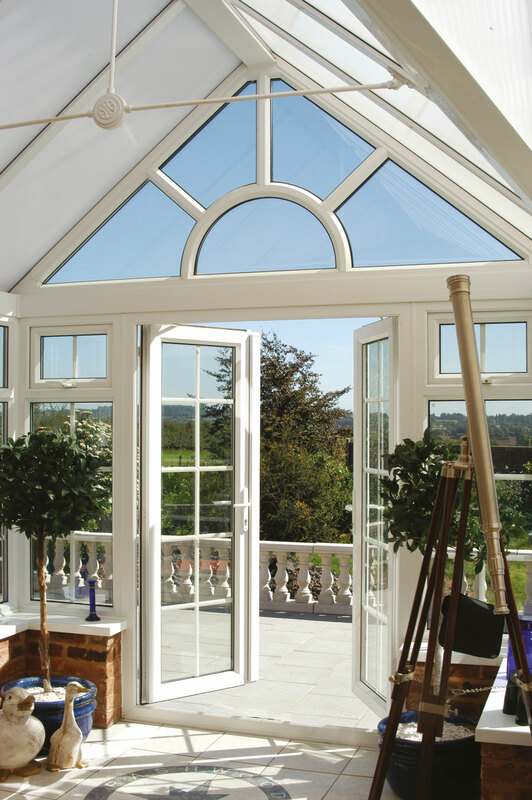 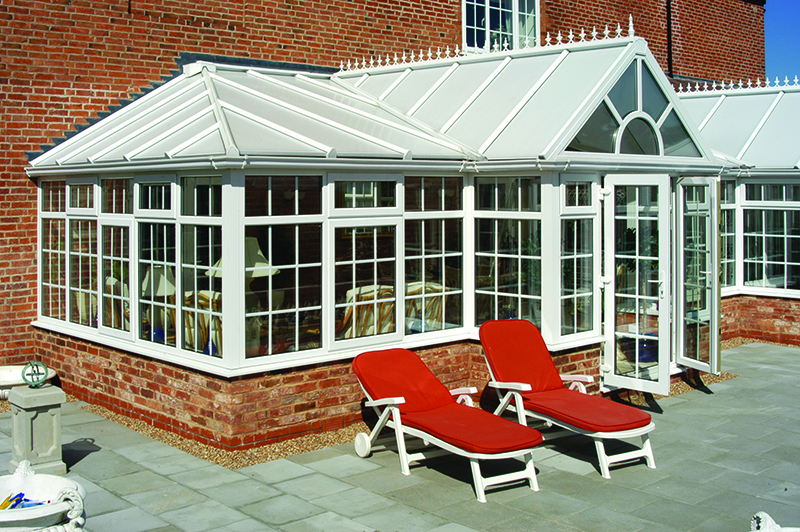 For an eye-catching design that really packs a punch, a gable-style conservatory is a must. 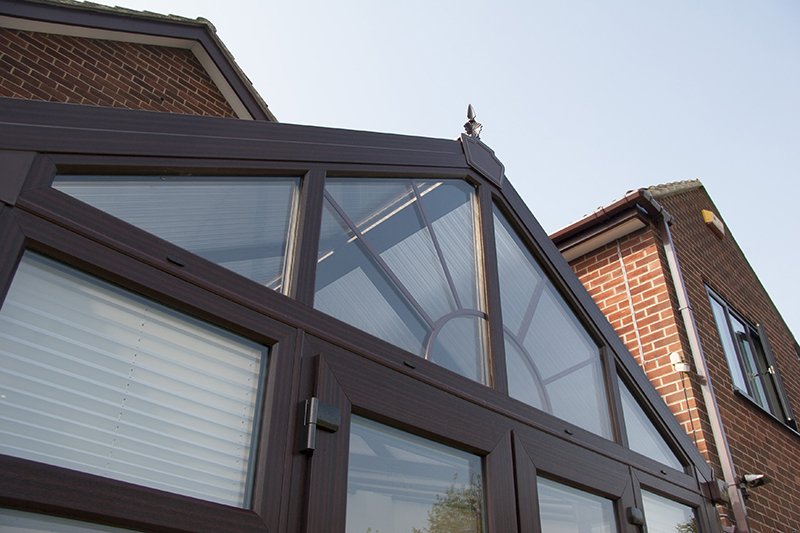 Choose one of our products and you can rest assured that quality, precision and attention to detail are just as important as design. 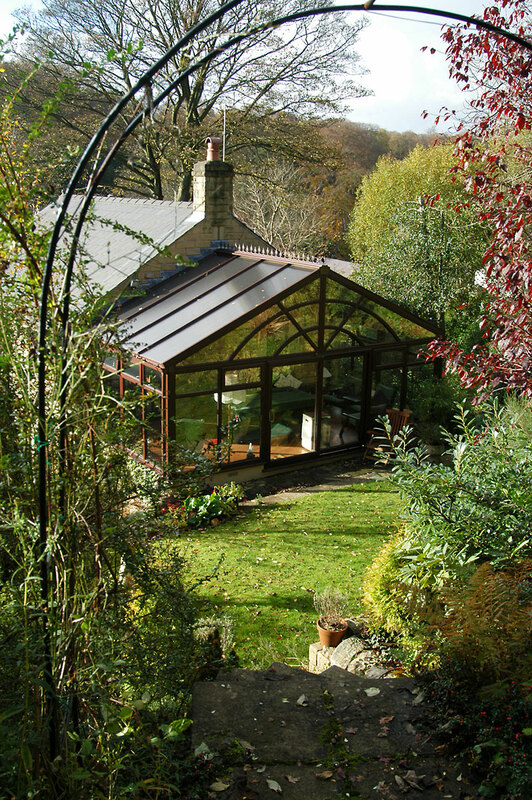 A gable-ended structure creates a stunning aesthetic, with windows that extend to the apex of the roof. 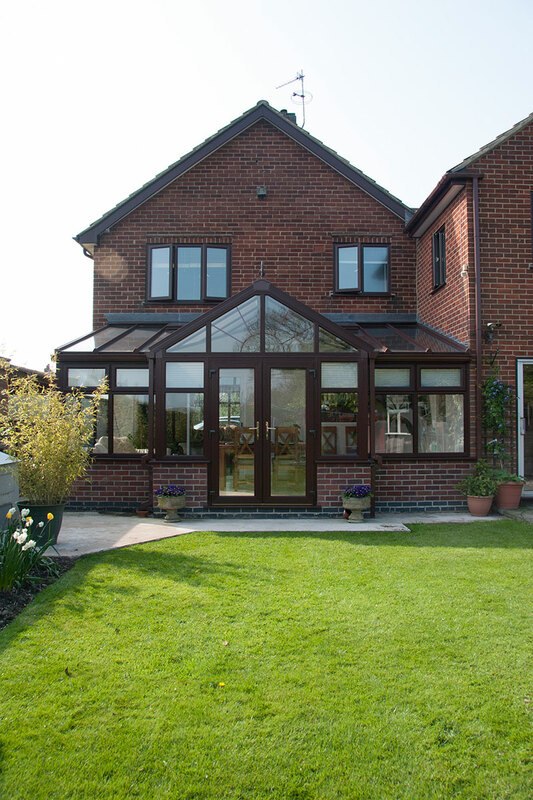 This creates an impressive front elevation, bringing additional light into the space so you can make the most of an ambience that delivers the max in terms of light and space.